I work hard to get you the results that you deserve! Mr. Warhola is a former Assistant Bar Counsel to the State Bar of Nevada, Ethics Department. Over his 22 year career, Mr. Warhola has handled hundreds of hearings in the arenas of attorney professional ethics, divorce, custody and guardianship matters. Mr. Warhola was also a member of the State Bar of Nevada’s Standing Committee for Professional Responsibility, assisting in drafting ethics opinions for the State Bar of Nevada and the Supreme Court of Nevada. 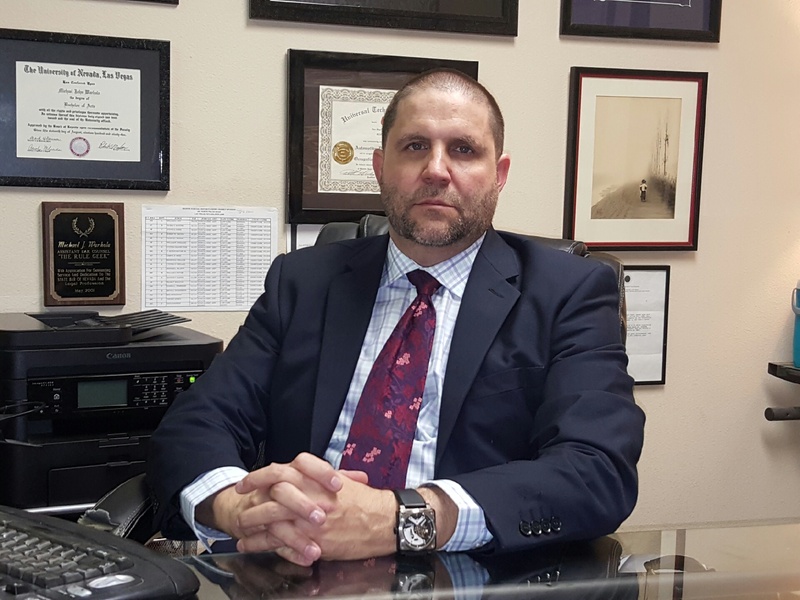 Mr. Warhola is licensed to practice before all state courts in Nevada, as well as the United States District Court for the Southern District of Nevada, the United States Federal Court of Appeals, Ninth Circuit, as well as the Supreme Court of the United States..